Presenting your favourite Clients with a gift contributes towards long term loyalty. 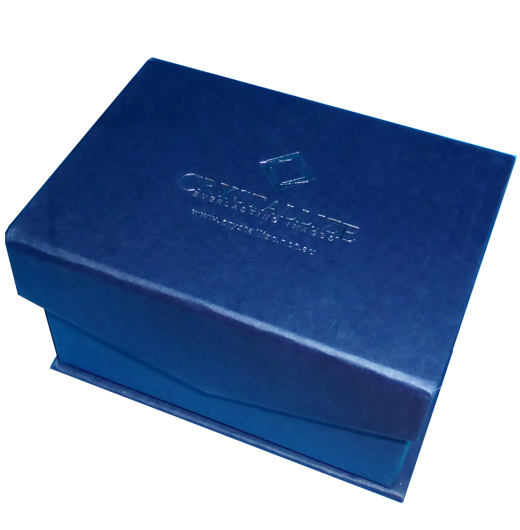 Present loyal employees with a memorable gift to be treasured for ever. 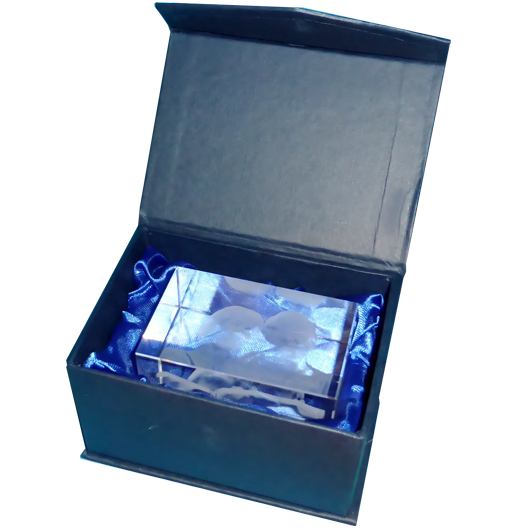 Presenting your favourite Clients, Stellar Employees, or Retirees, with a “keep & treasure forever crystal artifact” such as a Crystallized image, a strategic way to bring your brand or message to life. Say “Thank you for your dedication over the years” or “Thank you for an excellent job well done” and “The Winner is”… Our design capabilities makes it easy to make something totally unique for you. The most valuable service we offer to Business owners and Corporate Entities being our minimum order requirements! 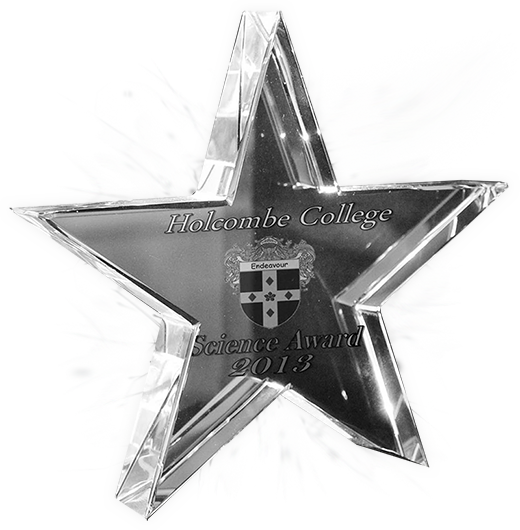 Order as little as one unique Crystallized image with your message and logo for that Departmental Achievement award, a special memento for Retirees, or take advantage of our generous rebates for promotional quantities over 10 items with the same artwork. Feel free to drop us a line or call us anytime.